Do you find yourself driving around to Warsaw car dealers, and not seeing anything you like, or would even consider buying? If this has become a problem for you, and you are wasting precious hours that you can never get back, then stop what you are doing and come to see us at R&B Car Company. Here you will find a large selection of used cars for sale, and the only problem you will find here is which one you want to buy! 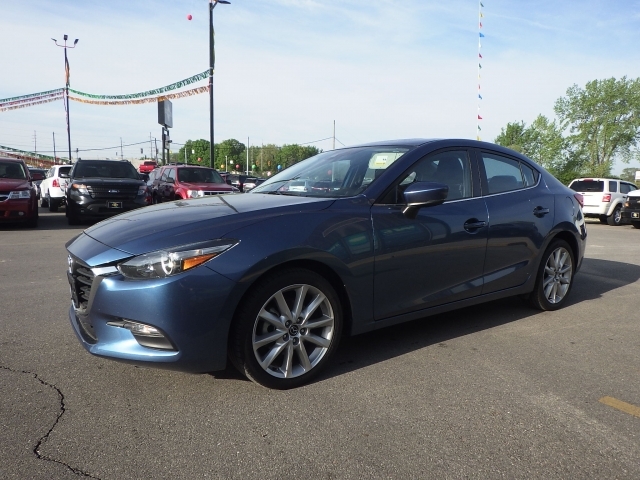 We have such an incredible selection of high-quality cars, SUVs, trucks, and minivans for sale, and you will wonder how did I ever miss this place? Now that you know about us, you must come by and take a look around at all of our used car inventory. If you are looking for style and class, we have many vehicles that fit into that category. Maybe you want something sporty or perhaps a crossover car? Then come by and take a gander at our cars for sale near you and what all we have to offer you for sale here at R&B Car Company. When you see what you have been missing out on, you will wish you had known about our dealership sooner. If you have been seriously thinking about looking at used cars warsaw indiana here at R&B, you will find what you are searching for, with the many makes and models of vehicles, including modern vehicles as well as older ones, and you can also shop by price if you are looking for something inexpensive. We have cars priced at 5k and under, and we also have some for under 10k. Newer model vehicles or older, whichever you prefer, we have something for everyone here at R&B Car Company. When you are ready to buy a car, come on over and talk to someone on our sales staff who will be happy to assist you with your car purchase. Our job is customer satisfaction and making sure you get a wonderful car buying experience. We listen to your needs, and likes, as well as what you require in your vehicle as far as options and features. We can show you all the cars that meet your criteria, and the rest is up to you. If you want a car dealership near you, that cares about what you are looking for in a vehicle then you come by and see us. 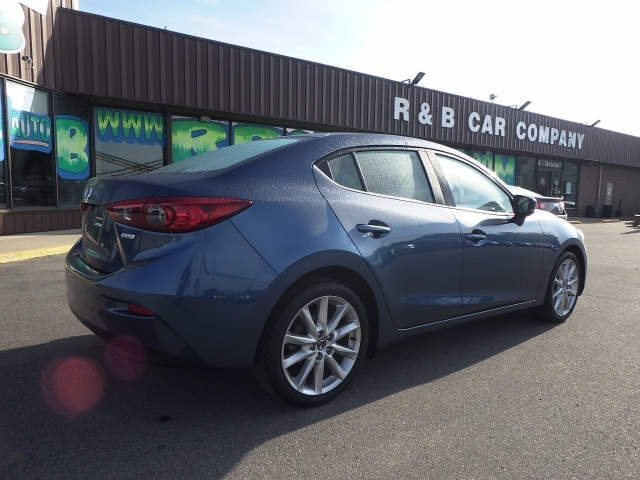 Perhaps you want a car like this 2017 Mazda 3 which is a beautiful looking vehicle and has some fantastic features, so if you are one that is all about having some beautiful options in your car, come to take this one for a test drive. Forget about all those other car dealerships in Warsaw indiana that say they have a nice variety and selection of used cars. Don't waste any more time driving around to try and find the perfect car for you. Come by today and see us at R&B Car Company.